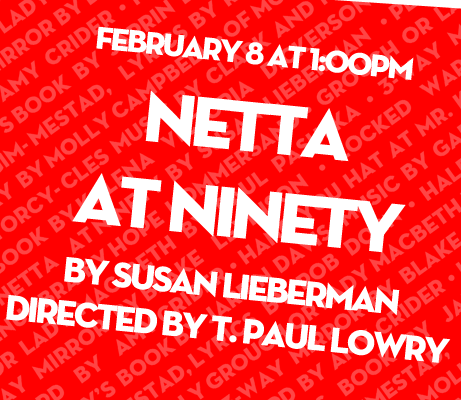 Netta is turning 90. Her niece Louise can't wait to celebrate the legendary Chicago banker's birthday. But when Louise and her daughter Caitlin arrive for the party, they uncover secrets about Netta's legacy of investing in women entrepreneurs that they'd rather not know. A full-length drama.